I've been critical of Canon lately as the company tends to deliver overpriced products with underwhelming features. Some people misunderstood the nature of my criticism; I never said that Canon cameras were bad, I merely said they offered poor value. The latest Canon R is no exception. 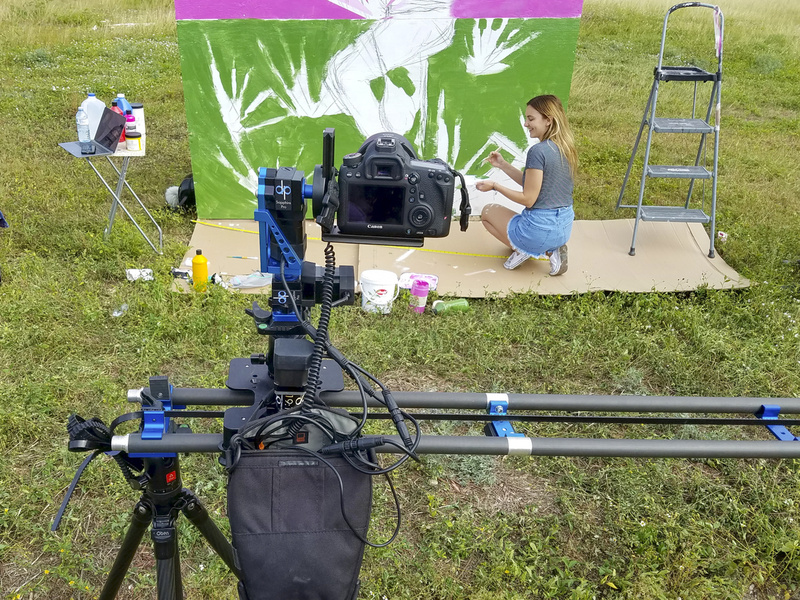 Priced $300 over the competition (Nikon Z6 and Sony a7 III), it doesn't even deliver in-body image stabilization (IBIS) or decent 4K videos. But speaking of value, the last Canon 6D boxes still on retailers' shelves are being dropped for almost half of their introduction price. The 6D might not be the absolute best performer by today's standard, but it's definitely the best value at this price if you are looking for a full-frame body. There are not many options for brand new full frame cameras under $1,000. You may find cheaper alternatives on the used or refurbished market, but there is always a risk associated with buying items under limited warranty and unknown conditions. 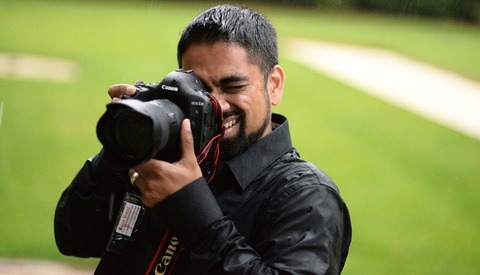 The only two options are the Canon 6D and the Sony a7. But the a7 has many shortcomings that were mostly corrected by Sony on the following versions. Battery life is poor, the ergonomics don't even come close to the 6D, the JPEG rendering is atrocious, and the camera doesn't output real uncompressed 14 bit raw files. The Sony a7 suffers from many first-generation problems while the Canon 6D is a mature and effective product. At the moment, the 6D and the APS-C Canon 80D are both available for $999. Even though the 80D is a good mid-range APS-C option with tilt-screen and Dual Pixel Auto-Focus (DPAF), it remains a "small sensor" camera. The low light sensitivity and bokeh rendering are much better on the 6D compared to the 80D. Personally, I believe that in certain conditions, gears matters and I usually prefer to shoot with a full frame sensor unless I need the extra crop reach or size reduction. If you are in the market for a mid-range camera, I would recommend the 6D over the 80D as it will be more fun to shoot with. 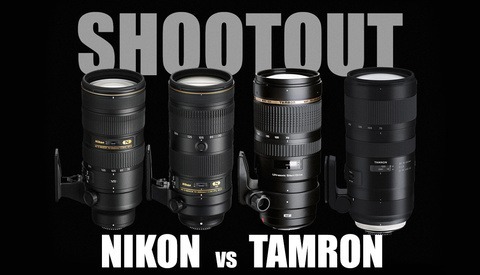 It produces better bokeh and captures cleaner low light images compared to APS-C or Micro Four Third cameras. Even by today's standard, the high ISO performance of the 6D is good as the sensor is fitted with only 20 mpx. Each pixel is larger and can gather light more effectively, the image looks sharper, and the dynamic range is acceptable at this price. 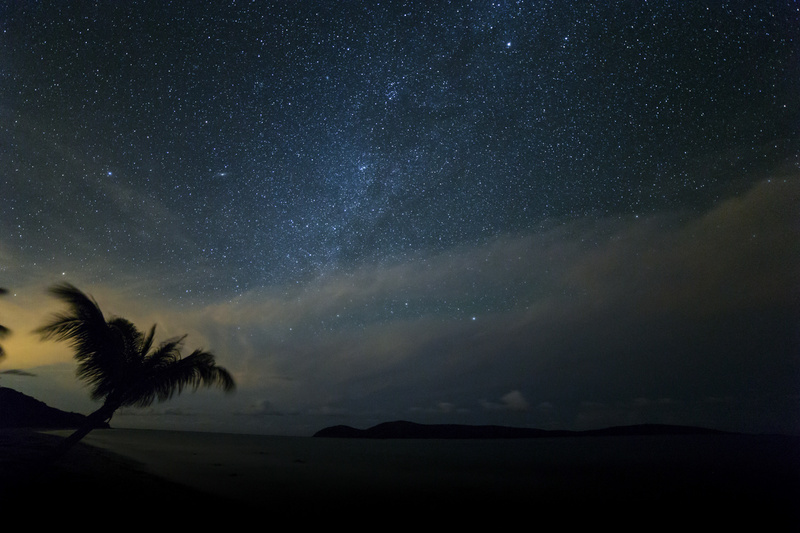 The 6D is the perfect companion for low light photography such as dark events or astrophotography. Milky way shot taken in the dead of the night at ISO6400 in Puerto Rico. Color rendition is a very subjective matter, but there seems to be a general thinking that Canon, Nikon, and Fujifilm colors look better straight out of the camera compared to Sony or other brands. I must admit that I like the so-called "color science" of Canon, and the 6D delivers the usual pleasing skin tones albeit some regular warm cast. Sure, anyone can produce a great result with raw files, but I prefer to skip the color fixing steps in my workflow as much as possible to focus on grading. 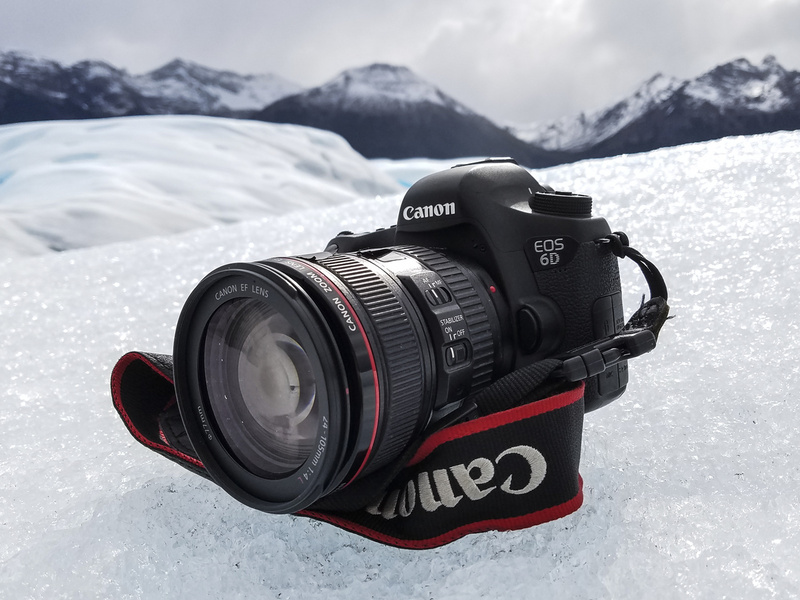 As a consumer level camera, the 6D is not weather sealed, but I personally put my 6D cameras through very rigorous conditions over the years, and they still performed flawlessly. From the freezing temperature of the Patagonian glacier to the enduring heat of Dubai summer, this camera never failed. I also used them in the sands of the Atacama desert and the tropical moisture of the Indonesian rain forest. The specification sheet shows a temperature range of 32-104°F / 0-40°C, but I went well above and below that. 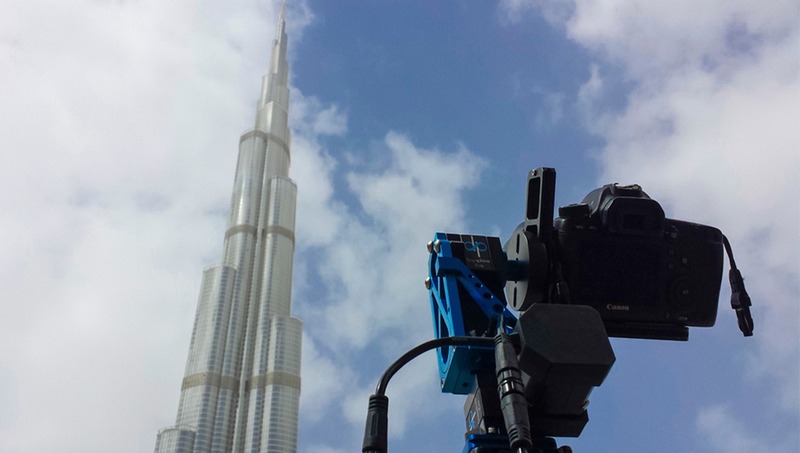 For instance, I did a two hour time-lapse in Dubai while the thermometer showed 115°F / 46°C in the shade, but my 6D was completely exposed to the sun. It didn't care and didn't miss a single shot. Hiking on the glacier of Patagonia. As for the shutter, I blew-up the official 100,000 actuations rating. My first camera is over 540,000 actuations while my B and C camera shows 430,000 and 290,000 cycles. Talking about the shutter, the flapping mirror found in front of the sensor offers additional protection against dust deposit. After shooting many time-lapses with mirrorless cameras, I can say that DSLR cameras are much less sensitive than mirrorless when it comes to sensor pollution and dust specs because the sensor is less exposed to the outside world. 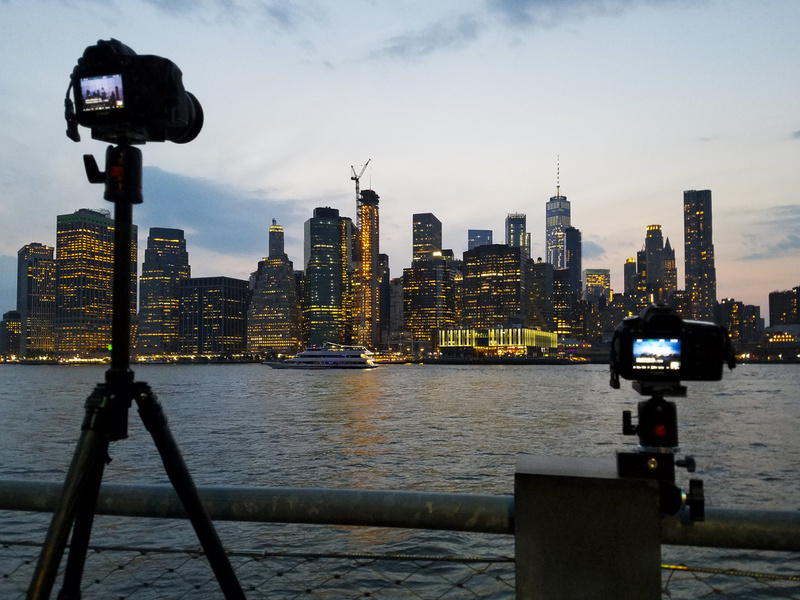 Shooting two time-lapses in New-York City. The robustness of the shutter makes it and ideal companion for this type of work. The mirror also helps to protect the sensor for dust. The usability is excellent, everything works as it should, and the buttons are well positioned on the camera's body. The main settings can be adjusted with minimal efforts without roaming through a complex user interface. Unlike Sony or Panasonic, the menus are simple and logically organized. There isn't a useless gimmick like the M-Fn slide bar found on the latest Canon R camera. The 6D is just a functional body. It may not seem much, but the 6D is 4.2 ounces (120 grams) lighter than the 5D Mark IV. This weight difference actually matters when you have to carry two or three cameras for a long shooting day. I know several wedding and event photographers in my entourage who picked the 6D as their B or C camera because of its lighter footprint. The small and lightweight body of the Canon 6D helps to mount it on sliders. Magic Lantern is an alternative firmware developed by a team of generous hackers. The firmware is free and can be easily installed in the camera over the existing software layer. Some say that Magic Lantern might be dangerous to install, but I never experienced an issue over the years despite using this hack on all my Canon cameras (5D Mark III, T4i, 6Ds). I also never heard of someone actually "bricking" his/her camera around me. Finally, the unofficial firmware can be removed easily and leaves no trace behind so there is no risk to void the warranty. As for the firmware itself, it's impossible to list all the features implemented by the developers, but this little hack adds a ton of functionalties to the camera such as focus stacking, intervalometer, raw video, zebra and peaking, advanced histogram, and so on. Simply put, Magic Lantern opens new creative possibilities and allows to save money as you don't need to buy additional accessories or update to the next higher-end camera to produce similar results. Unfortunately, the Magic Lantern team was not able to hack the latest Canon camera models yet. The Canon 6D and 5D Mark III were the last full frame cameras compatible with this firmware. Canon finally introduced its first full frame mirrorless camera last year with a new lens mount standard. Clearly, the days of the DSLR EF mount are counted as the latest rumors suggest that Canon may only release R lenses this year. Perhaps Canon will unveil a few more EF glasses in the future, but this standard is destined to be replaced by the R mount sooner than later. The same happened 30 years ago when the EF mount took over the FD mount. Therefore, buying a 6D camera might not be the wisest choice when the manufacturer is moving away from its legacy mount. This is true but the current selection of R lenses is very limited, and they tend to be expensive. However, the range of EF lenses is probably the largest in the world. Quality EF glasses are very affordable and third part manufacturers like Sigma, Tokina, Samyang, or Tamron offer additional alternatives. Plus, EF lenses are not lost if you decide to upgrade later to a mirrorless camera as Canon introduced several adapters to fit EF optics on R cameras. 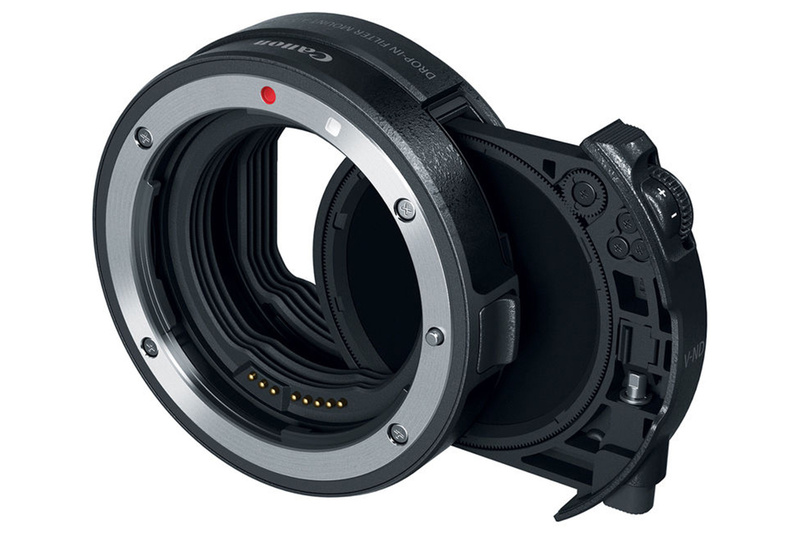 Unlike third part adapters like the Metabones Speed Booster, the Canon adapter is a native product designed to deliver optimal compatibility without glitches or AF issues. In fact, one of the adapters offers a smart feature as you can slide in filter inside the adapter. This feature is very interesting for ultra-wide angle photography where the front holder and 150mm filters are particularly bulky, annoying to install, and expensive. Last but not least, the autonomy of DSLR outperforms one of the mirrorless cameras because reflex cameras don't need as much power to feed the constant live view screen. Another reason is that mirrorless manufacturers tend to sacrifice battery life oversize and portability. I've used a Canon 6D extensively as a school photographer for the last three years and I've probably put around 150.000 actuations on the shutter during that time. I can mostly agree with Olivers article, but there are a couple of caveats that potential buyers should be aware of - they could be deal breakers in some cases. The build quality is decent and the camera is reliable, but with one major exception: The USB port is easy to break if you shoot tethered, and for the same reason you should not use it to download images to your computer - buy a card reader instead and download from the SD-card instead. Repeated mounting and unmounting the USB cable will wear out the port a lot faster than I thought it possible. Speaking of SD cards, there is only one. Yes, I know all the arguments from the countless discussions about EOS-R and Nikon Z6/7, but for some of us, it is a deal breaker (the 6D is not my camera, it was provided by the company I do freelance work for). Anyway, just be aware of it and make your own decision based on the work you do. Lastly, the autofocus with e.g. the EF 24-105 f/4 is really nothing to write home about. As long as there is plenty of light, it is both quick and precise, but once light levels drop to "inside, artificial lighting", you are more or less restricted to the central AF point (the only one that is cross-type) or will have to put up with a lot of hunting and downright failed AF. If you can live with these shortcomings (and for many they will be easy to work around or not even an issue) I agree with Oliver - for the price, it is a great camera. Thanks for your comment and the additional information. Hahaha. Didn’t even need to read the article and still feel comfortable to comment. The reason 6D is heavily discounted because it’s totally dismissed compared to the competitors. It’s expired and hard to get rid of if you have one. Disagree. The points laid out in this article are all valid. Its great for low light photography. Is pretty tough and can take a beating and keep working - a reliable workhorse. Unlocks access to Canon EF lenses. I used only the center focus point anyway so that take care of AF complaints. Center point is sensitive down t9 -3 EV. The reason its discounted is because the 6d Mkii has been on the market for over a year. Not because it should be dismissed as a camera. My first full-frame body was a 6D. I "upgraded" to a 5D IV. Last week I sold my 5D IV and bought another 6D. I missed the clean, low-noise images from the 6D, even if it was a downgrade from the 5D IV in many other respects. I'll be keeping it until I find a good mirrorless full-frame body, and I plan on continuing to keep it afterward. I have been using them for a couple of years sold last year and both 6D Mark II better autofocus the old 6D was a real problem with it. But overhaul the 6D was a solid camera. I forgot 4 frames per sec was to slow. I'd seriously consider it. My ten year old 7D Mk1 has been my faithful companion, does just about everything I've ever asked. And my collection of lenses will work fine, yes? PS I don't know if it was Magic Lantern, but a few years ago a friend showed me his compact Canon that he'd hacked using something like it. What blew me away was the method they used to capture the Canon software. The wrote a simple reader program that chugged through every memory location in ROM, and each time it hit a '1' it flicked the light on. Off meant '0'. A light sensor followed this sequence and in doing so, was able to reverse engineer the Canon code. With that data and the programmable chip (EPROM), they knew the instruction set - ie how to program it. How's that for ingenious! Not to mention persistent. 6D is indeed an excellent price/performance camera now. But in term of price, Sony A7ii just drops under 1000e and arguably a better choice. Back in the Fall, I was looking at the 6D first or second gen cameras because the Magic Lantern software would have made my collection of manual focus glass more pleasurable to use. Even though I don't have any Canon glass anymore, I like using the EOS mount adapter and then use with adapter rings for many of the lens I have which made the 6D appealing. But then Sony had that sale on the A7ii - that convinced me to go that way. I'd get an A7ii or A6400. I own a 6D. The build quality, smaller size, image quality, and ability to thether wirelessly make it a fantastic value. I use a 6D. The image quality is excellent. You really can't go wrong if you buy this. It really is excellent value for money. As a 6D owner I approve. Especially with the possibilities of Magic Lantern, the camera can easily compete with Sony's offers in that price range. For instance it enables you to take dual ISO photos, which expand the camera's dynamic range to around 14 EV (with a little tradeoff of vertical resolution). Not to mention other nice-to-have features like focus peaking, focus trapping, sound/movement trigger. You know what's even better than the 6D...a 5D classic for portraits. As long as you can shoot at ISO 800 or lower, the original 5D 's files are so unbelievably beautiful and unique for a digital camera. Of all the camera bodies I've owned, I still have my original 5D that I will use on the very rare occasion that I know I may photograph people. Good camera for the day. The autofocus was a little bit on the wimpy side. Great for night stars though. Sold mine to my friend and he's still using it. A 6D is a good camera if you're Canon guy, but the D600/D610 was a much better one, inasmuch as it was limited in it's own right. I still think the 6D1 has the best high ISO IQ of any Canon entry. I have the 5DS and the 6D1 gives it a run for the money even when I downrez the 5DS image to 20 MP. I haven't given mine up because its value as a used camera is low enough and I figure I just might need it for a low light challenge someday. Hi Dom. Other people mentioned the a7 II also but at the moment, all the vendors sell it for $1,400 (B&H, Adorma, Amazon). Am I missing something? The a7 II with the 28-70 kit lens was on sale last month for $998. Appears that that sale is over now. Looks like the Canon 6d is the sale item for that price at this moment. You can ebay a D800 for $600. The Canon 6D is a great value for full frame camera, but if video is also a need for a photographer, for only a little more the 6D2 comes in at 1299. at B&H (when on sale early this year) however, now at $1499. The one to consider though, for travelling light body is the new Canon RP at $1299. which you can add a 35mm f1.8 prime at $449. and it comes with an adapter to use all your existing EF lenses, you may already have, or buy with the kit Canon 24-105mm for an extra $400 for $1699 bundle - body, lens and ef adapter. 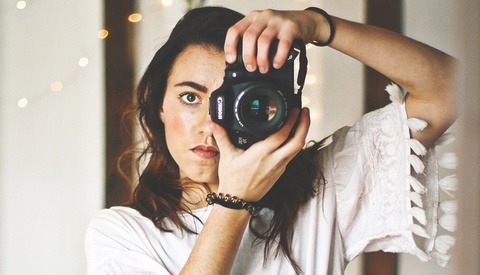 If photos are your primary need, not video, then the original 6D could be all you need. Just 3 good options now.